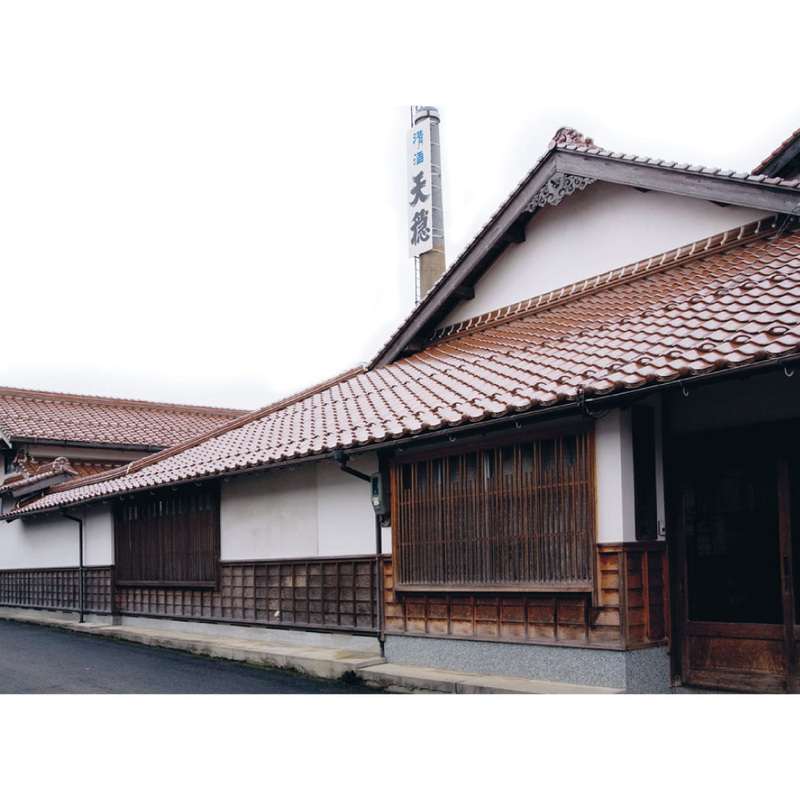 For 140 years and counting since our establishment in 1871, our sake has been well liked by the local sake-lovers as literal jizake brewed by Izumo toji using local rice and water. One of our brand “Tenon” was named after the phrase “Mukyu Tenon” in 1916 with our wish for eternal peace. Please contact us beforehand for appointment. We may have to turn down your request due to our situation.